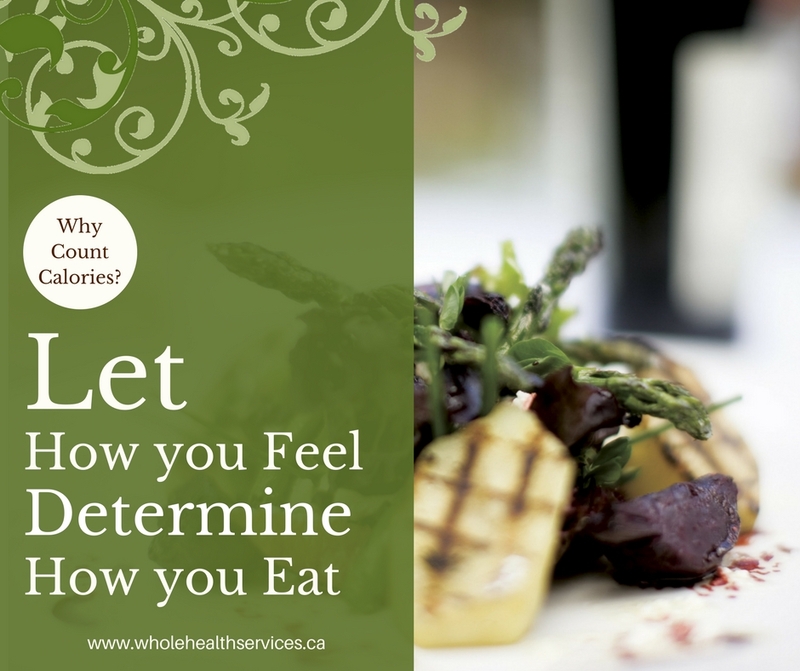 This entry was posted in Soul Bites and tagged beliefs, calories, connection, foundations of health, listen to your body, nourish your body by Cathy Cochrane. Bookmark the permalink. Thank you for the reminder to eat slowly and listen to the signs! Ha! Johanne, you are the last person I would think needed to be reminded to slow down…then again times change. Go back to your roots!